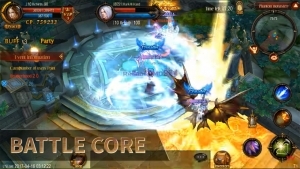 MU Origin update 1.7 continues to push out new pets and content alongside the new server dungeon feature. 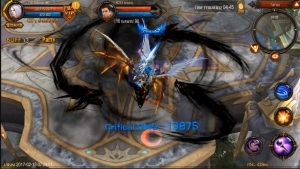 MU Origin offers new ways to upgrade your character as well as updates to the PvP Arena to unleash your power! 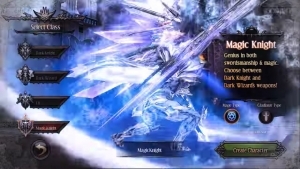 The return of the Magic Knight to MU Origin!